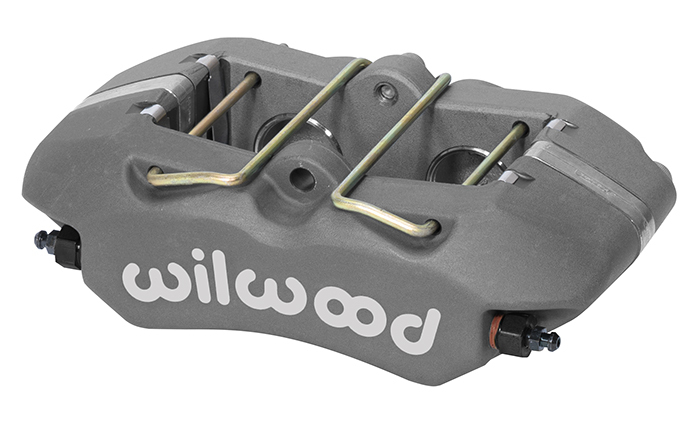 The Forged DynaPro-Low Profile Lug Mount (FDP-LP) forged billet caliper represents the newest generation of calipers available as an upgrade or replacement for applications previously using the long-standing Dynalite model series. 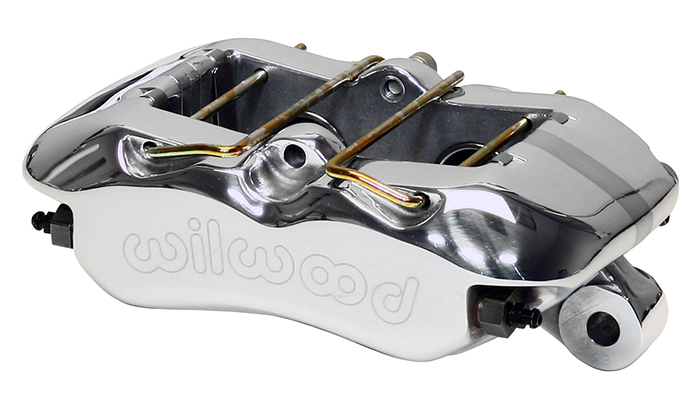 DP calipers combine pure race technology with several new exclusive Wilwood performance enhancements. 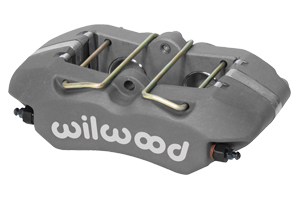 A sleek profile with superior strength and a forged machined finish provide the performance and looks for competition or show. Especially designed for limited outboard rotor hat clearance and narrow swept area rotors.